Song of the Severed Lord. Coming later this month to an e-tailer near you! In Part 1 of the Dreambetween Primer, I introduced how I intend to structure and release my new paranormal/historical fantasy series, The Dreambetween Symphony, and some of the core conceits that form the basis of the series' setting. This second part is for the history junkies and detail geeks: links to some of the reading material I used in my research for the series. While I did take some liberties with history and science [wouldn't be much of a fantasy otherwise, would it? ], I did try to lay a logical and consistent foundation. This list is by no means exhaustive, but it does demonstrate some of the fact behind the fiction you'll encounter when Song of the Severed Lord is released later this month. Hope something here piques your interest or tickles your fancy! 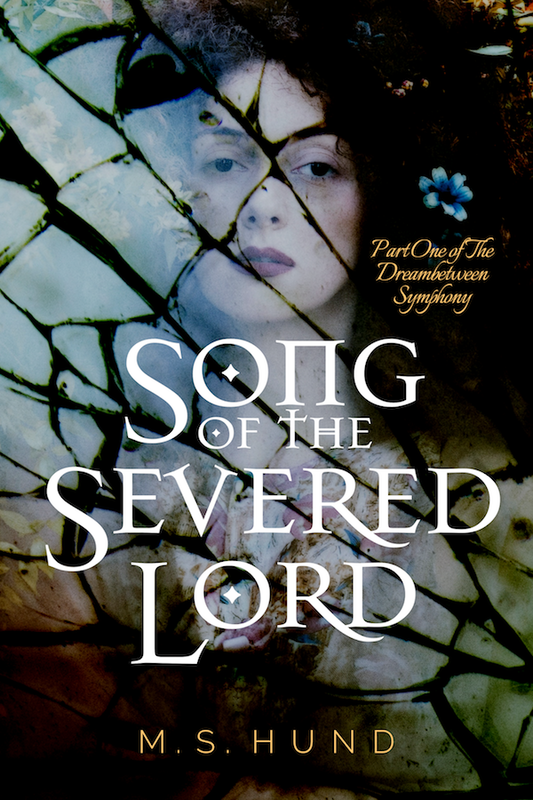 Song of the Severed Lord will be released as a Kindle e-book and in trade paperback later this month (September, 2014). 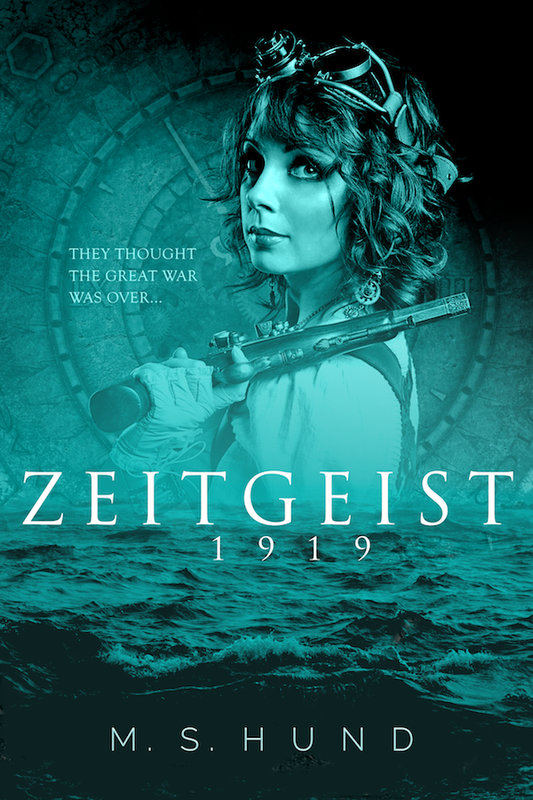 Sign up for my mailing list so you don't miss out on the release announcement as the e-book will be available for a limited time at a special launch price.